The ever popular and talented Stan State Jazz Ensemble & Combos takes the stage. 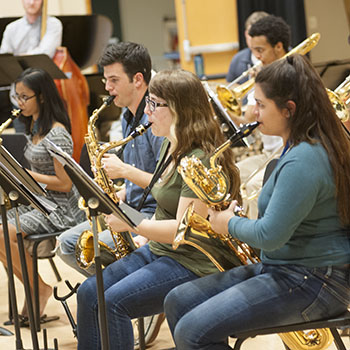 Hot off the Stan State Jazz Festival, the Ensemble headlined the sold-out closing night concert, the Ensemble will be in top shape for this encore performance and the Combos are always hot!. Come check it out!